Nintendo tried to get the core gamer back with Wii U, but they only gave the Wii U a slightly more amount of power than Xbox 360. They put one step forward in this case and wanted to satisfy the Wii audience (that left for Smart Phones in 2011) and the other step in just getting decent low cost HD graphics to try to satisfy core gamers. Nintendo failed in satisfying both the previous Wii audience and the core gamer they wanted to get back with Wii U. Not causal enough and too bulky/slow for a smart phone user, not powerful enough and missing lots of features that the core gamer wanted. 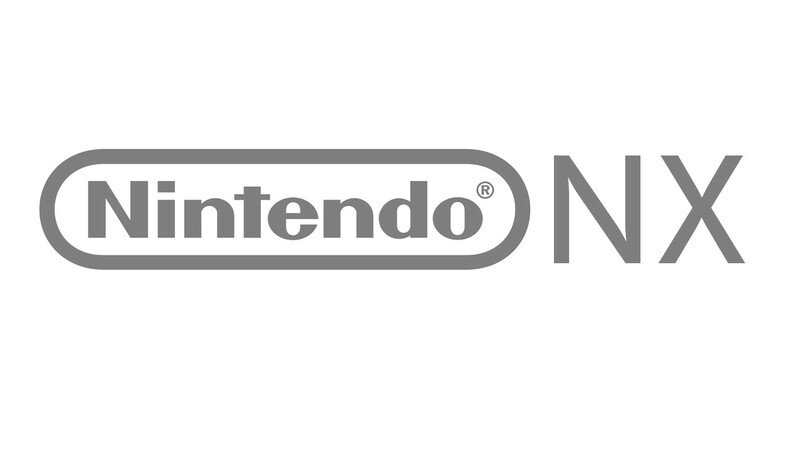 So now going forward to 2016 with the NX, Nintendo has now openly admitted that casuals are not going to buy their hardware, they addressed already the Wii U's technical short comings (CPU mainly but the overall architecture goes with it), and developers who had open talks with Nintendo at E3 (they were witnessed having a lot more meetings than normal this year) are saying to publications like the Wall Street Journal that with NX, they are putting "Industry Leading Chips" in the system in direct response to the Wii U not being able to compete with competitors. 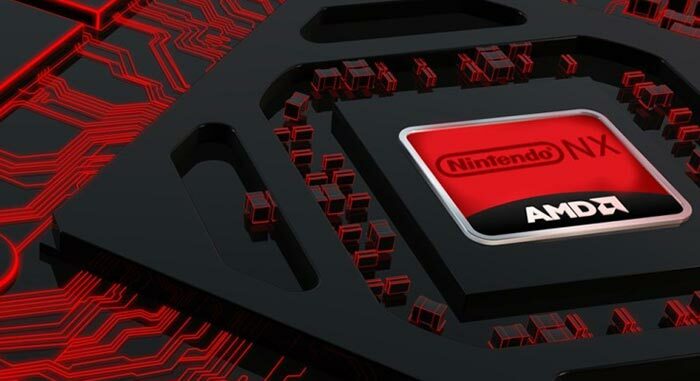 This would be the first time since Nintendo 64 that Nintendo has been touting graphics and processing power so early in development. Even with Gamecube they downplayed the specs (even though Gamecube was a beast), and with the Wii they talked basically only about revolutionary new gameplay and interaction. "I intentionally chose to announce the development of NX so early because I wanted to confirm the fact that we are developing a new dedicated video game platform, that we have never lost passion regarding the future for dedicated video game systems and that we have bright prospects for them. Though I cannot confirm when it will be launched or any other details of the system, since I have confirmed that it will be "a dedicated video game platform with a brand new concept"
"Your question also included the "current notion of thinking about home consoles and handheld devices." When it comes to how dedicated game systems are being played, the situations have become rather different, especially between Japan and overseas.Since we are always thinking about how to create a new platform that will be accepted by as many people around the world as possible, we would like to offer to them "a dedicated video game platform with a brand new concept" by taking into consideration various factors, including the playing environments that differ by country. This is all that I can confirm today." This "brand new concept" is looking very much like the leaks we have been getting about a console that can have a mobile unit play the same games away from your home. However I do believe that this new console, since it's going to be dedicated to gamers and not casuals, as was specified by them, will in fact be Nintendo going back to being competitive with the Tech they put into the console. A "Gamers Console" needs to have all the bells and whistles to have game parity and get an edge over the other gaming consoles to be successful. I think Wii U basically means: "Ok, ok I get it now" for Nintendo with the NX. i havnt twin analog sticked fps since 2006 I MOVED ON A BETTER WAY WAS INVENTED !!!!!!! SONY FANS ARE STILL CONTROLLING FIFA THE WAY THEY DID ON PS1 !!!!! !